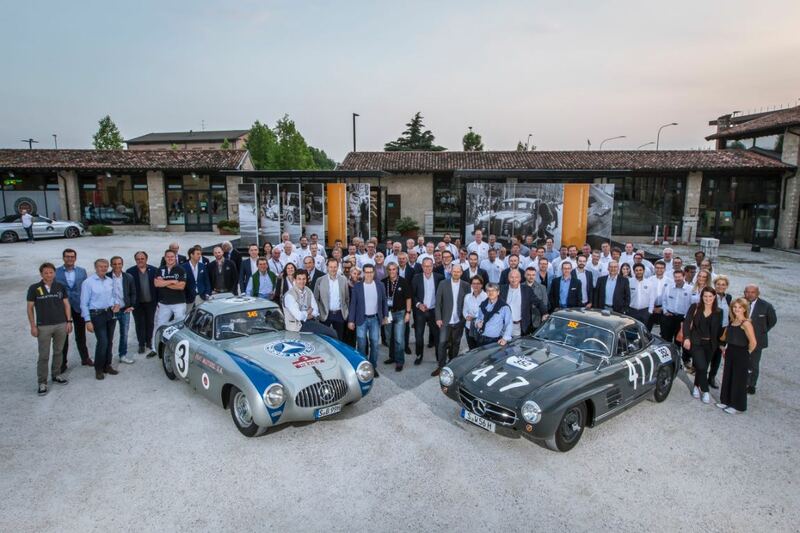 To celebrate the landmark 90th anniversary of the Mille Miglia, Mercedes-Benz Classic entered a total of ten vehicles at the 2017 historic endurance rally. 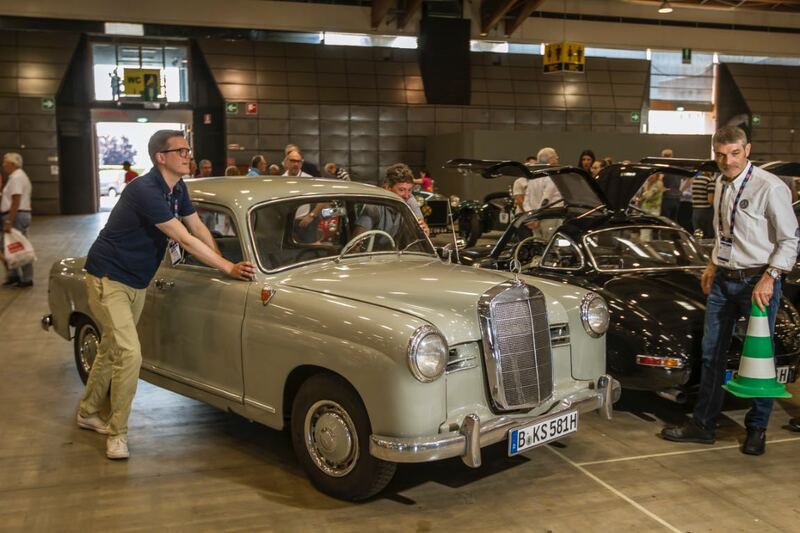 Between 18 and 21 May, they joined a great selection of classic Mercedes-Benz cars from various eras that competed in the famous road race. 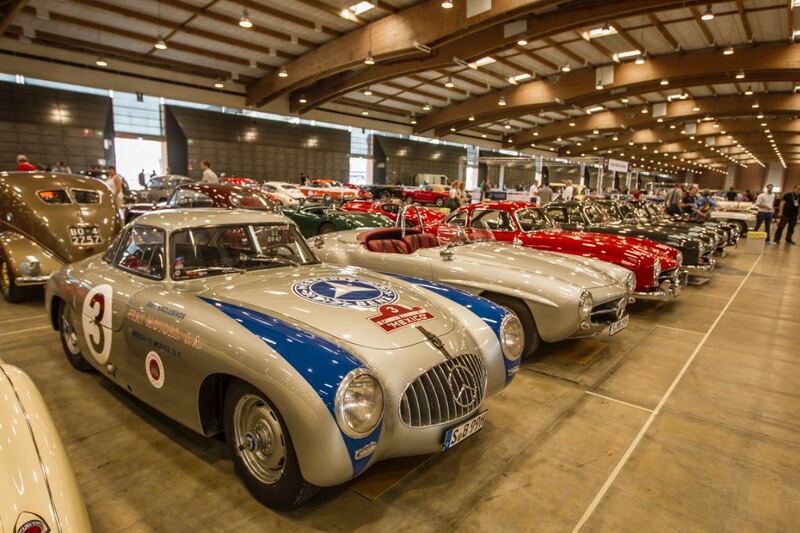 Mercedes-Benz has been involved with the Mille Miglia since 1930, so virtually since the first event. Back then factory driver Rudolf Caracciola with his co-driver Christian Werner entered in a Mercedes-Benz SSK and promptly finished in 6th place. One year later Caracciola won the Mille Miglia in 1931 as the first non-Italian driver with his co-pilot Wilhelm Sebastian in a Mercedes-Benz SSKL. 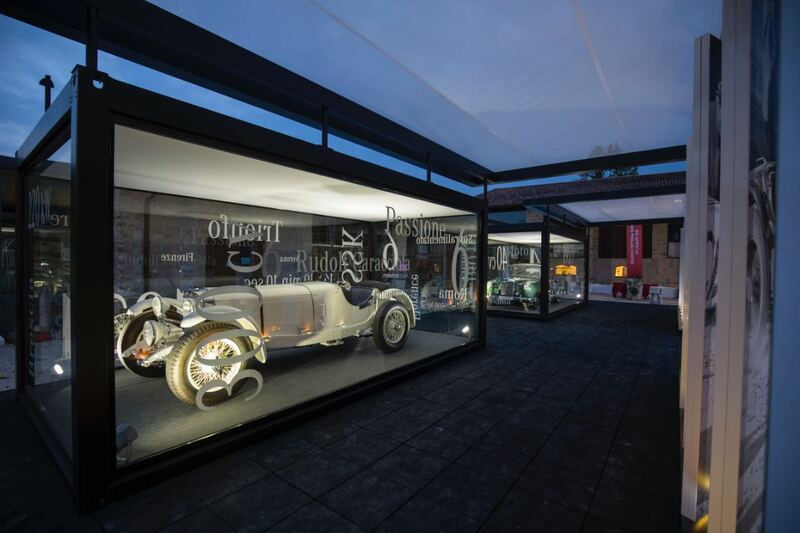 This triumph in the era of the supercharged racing touring cars was remembered in 2017 with the participation of a Mercedes-Benz SSK from Mercedes-Benz Classic. 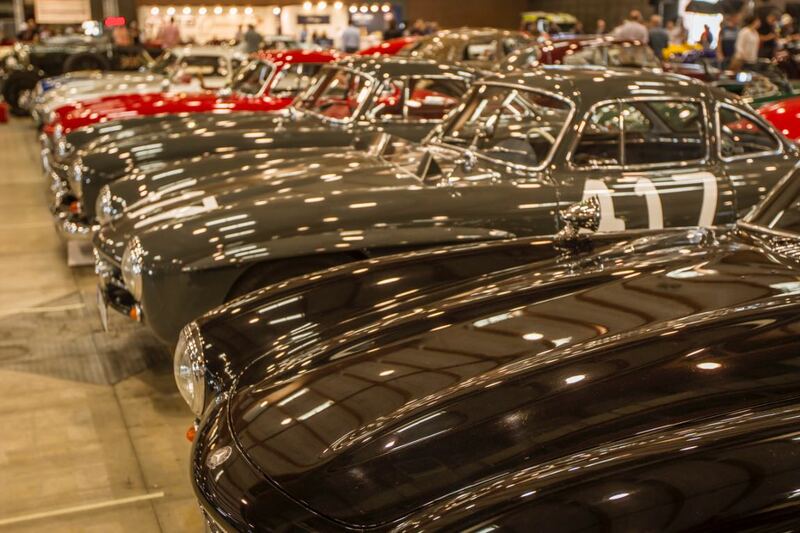 With no less than six 300 SL ‘Gullwing’ (W 198) models, Mercedes-Benz Classic also celebrated the outstanding success of the Stuttgart racing team at the Mille Miglia of 1955: back then Stirling Moss and Denis Jenkinson drove the 300 SLR racing car (W 196 S) to overall victory. And with the standard 300 SL ‘Gullwing’ Mercedes-Benz also dominated the Gran Turismo class over 1300 cc displacement in that successful racing season. 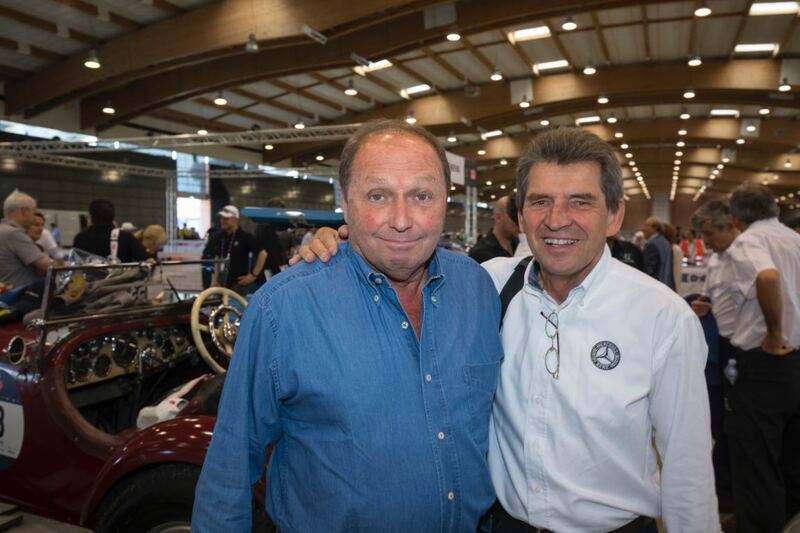 The year 1956 is further recalled with two additional Mercedes-Benz vehicles in the 2017 Mille Miglia: in a Mercedes-Benz 220 a (W 180) Christian Boucke, Head of Mercedes-Benz Classic, was at the wheel together with Bernd Mayländer, regular driver of the Safety Car in the Formula 1 World Championship. In 1956 Erwin Bauer and Erwin Grupp won their class driving a vehicle of this model. The racing version of the Mercedes-Benz 190 SL (W 121) also took part in the regularity run. 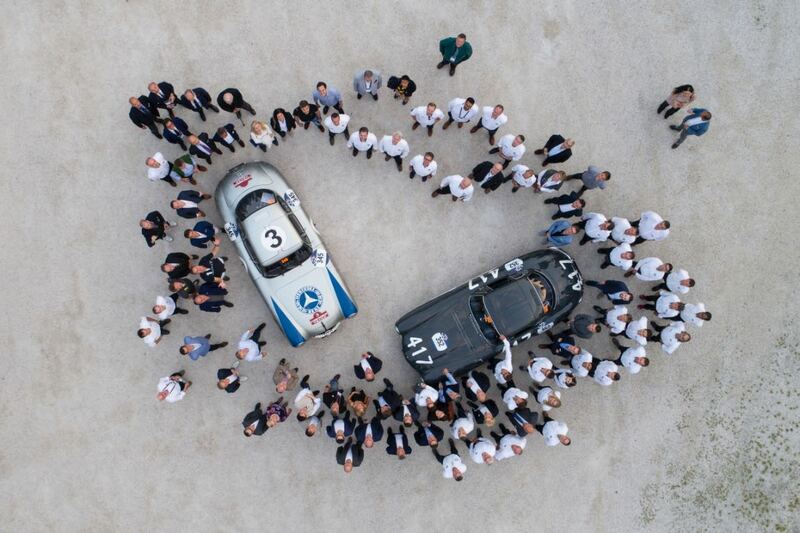 Participants in the 2017 Mille Miglia completed four stages from Brescia to Rome and back. 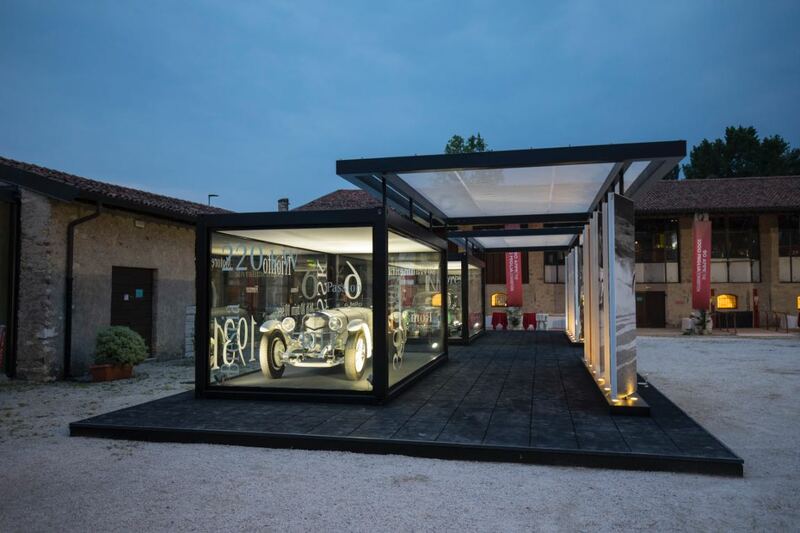 In the tracks of the legendary road race the organisers chose a clockwise route: on 18 May the cars started in Brescia and headed west, past Lake Garda to Padua. The 19 May stage then ran south through San Marino onto Rome. In the capital the peleton embarked on the third stage on 20 May, northwards to Parma. The fourth and last stage reached Brescia again on 21 May. Thanks for the great photos. But it is east past Lake Garda to Padua, correct? Tragic to see only three derivatives of MB’s late 1920’s masterpiece, the SS series, repeatedly captured ,owing to a dearth of real cars to grace the occasion. What a boring accumulation of photo upon photo of the mediocre mid 50’s 300 series tinpot coupes .